I'll buy myself diamonds ONE day, am I right? 1. Adjustable bangle cuffs that come in a set of four. These make the perfect presents for bridesmaids who will be present when you tie the ~knot~. Get a pack of four from Amazon for $9.98 (available in 10+ colors). 2. 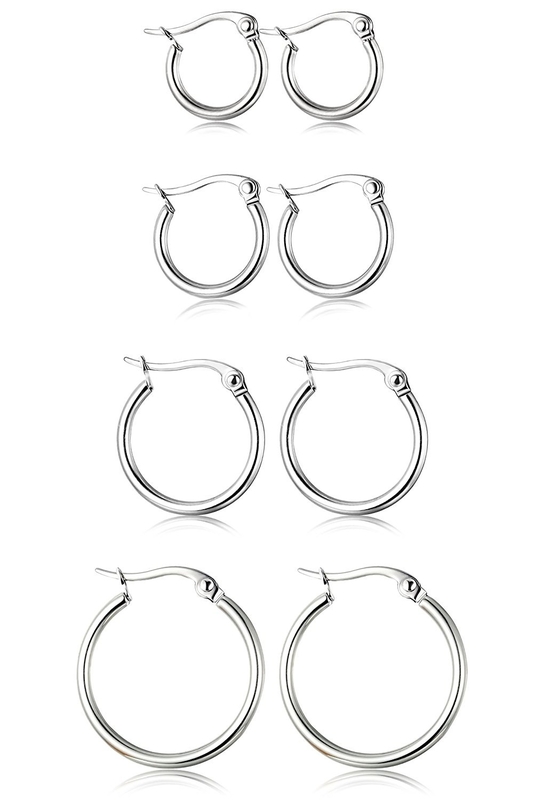 Stainless steel earrings for anyone looking for the perfect hoops. These'll have you saying, "hoop there it is." Get a set of four from Amazon for $9.99 (available in four colors). 3. 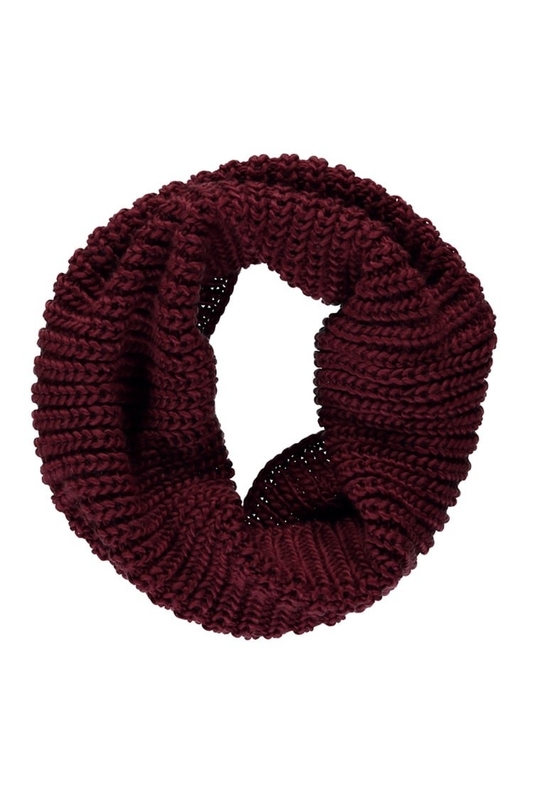 A chunky cable knit beanie to keep your noggin feeling nice and warm. Life is great for you, Elsa, but the rest of us hate the cold. Get it from Amazon for $8.47+ (available in 50+ colors). 4. 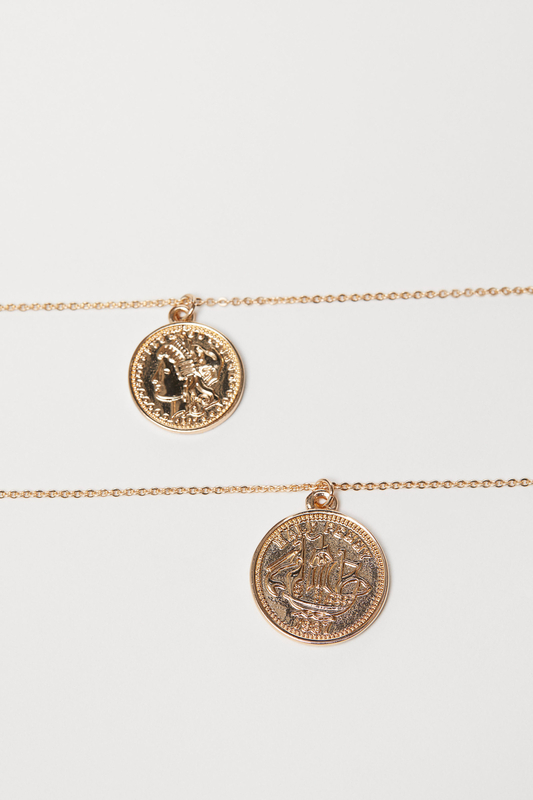 A necklace set because you may find coin change to be useless, but if you fashion it into a necklace? That's a totally different story. Get a set of two from H&M for $9.99 (available in two colors). 6. 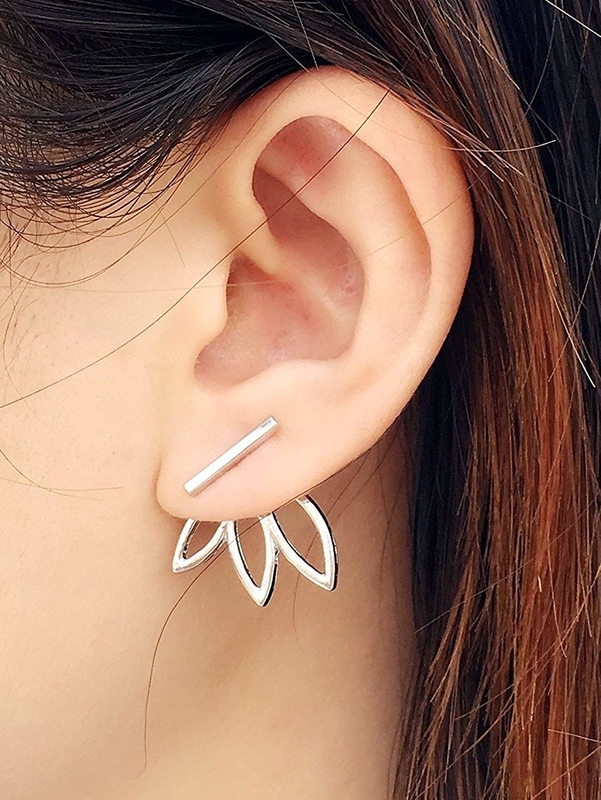 Stainless steel stud earrings that come in a pack of six, meaning you won't feel hopelessly guilty whenever you lose one (or two). Get a pack of sic from Amazon fro $8.99. 7. A stacking ring best described as ~dainty~. 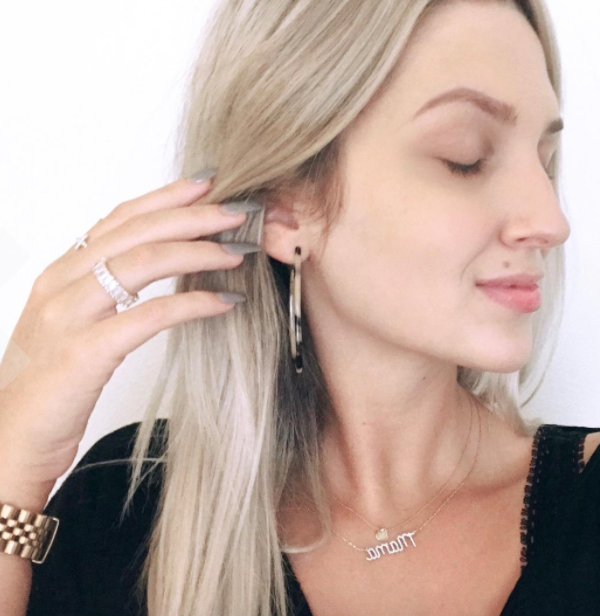 If you're looking for elegant jewelry that doesn't cost a small (or very large) fortune, here ya go! Get it from A Project Store on Etsy for $5.86 (available in sizes 5-7.5). 8. A hair clip you'll want to give to the cat lover in your life. I guess you could say it would make the prr-fect present. Promising review: "I love this clip and wear it all the time! It's so cute, and the quality is great!" —Kimberly N.
9. 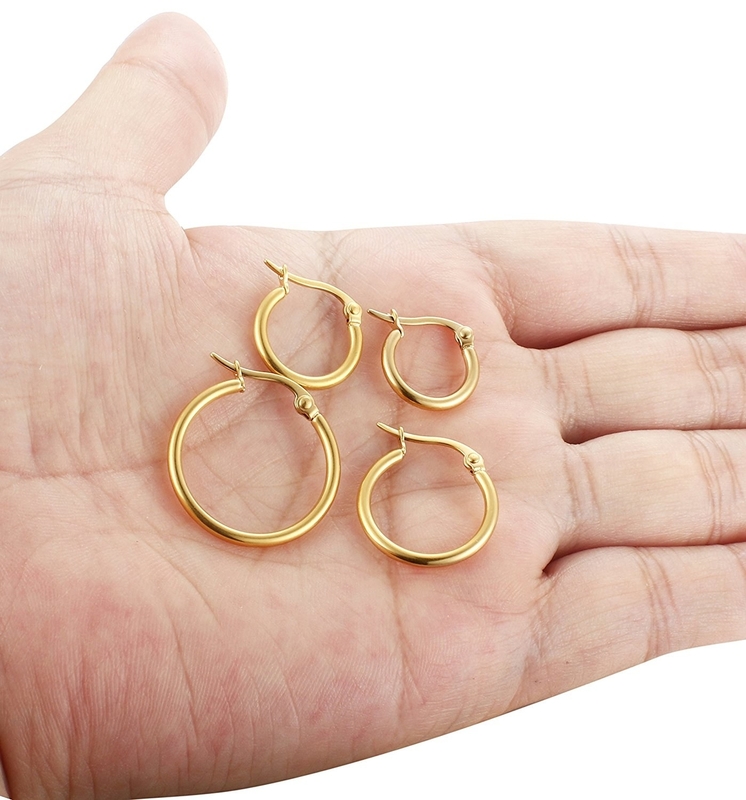 Hoop earrings to turn your 'lobes into the ultimate "I'm wearing a wrinkled black tee and blue jeans because I woke up ten minutes ago" accessory. Get them from Amazon for $8.39 (available in 32 colors). 10. A choker necklace adorned with stars, because why not show the world what you truly are? All of Hollywood has nothing on you. As Tyra Banks sang in her should-be-Oscar-nominated film Life-Size — BE A STAR! 11. 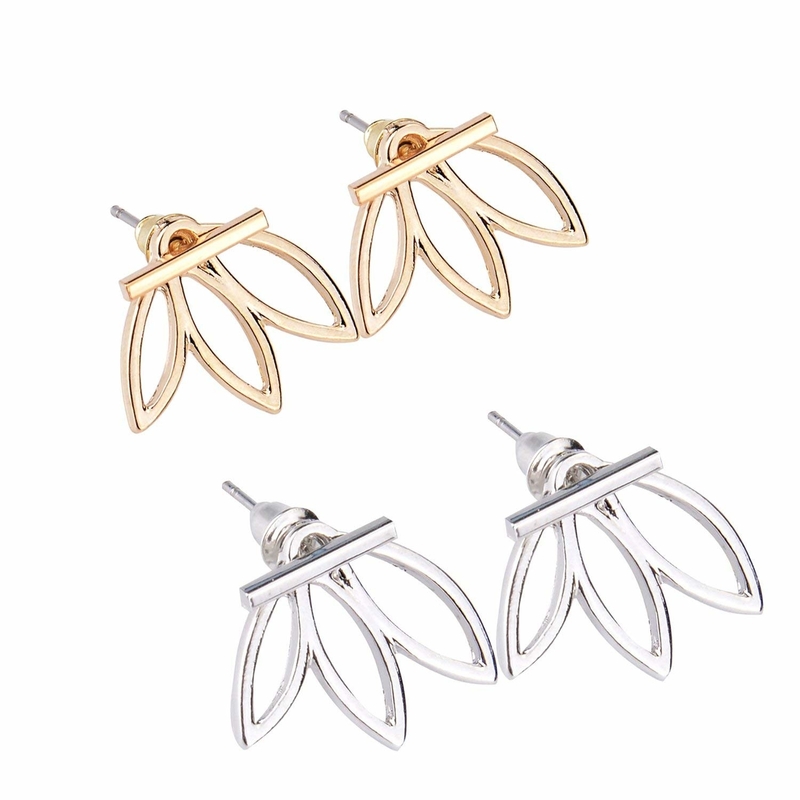 Lotus earrings that are like love at first sight. Like, you'll immediately love them a lot...us. Get a pack of two from Amazon for $4.99. 12. Silver hair clips that, on top of looking fantastic, will ACTUALLY keep your mane in place. No slipping! No sliding! Get a set of four from Amazon for $5.99. 13. A vegan leather belt set for anyone who is sick and tired of having to pull up their jeans. With these pretty little things, that'll no longer be a problem. Get a set of three from Tobi for $10 (originally $20). 14. 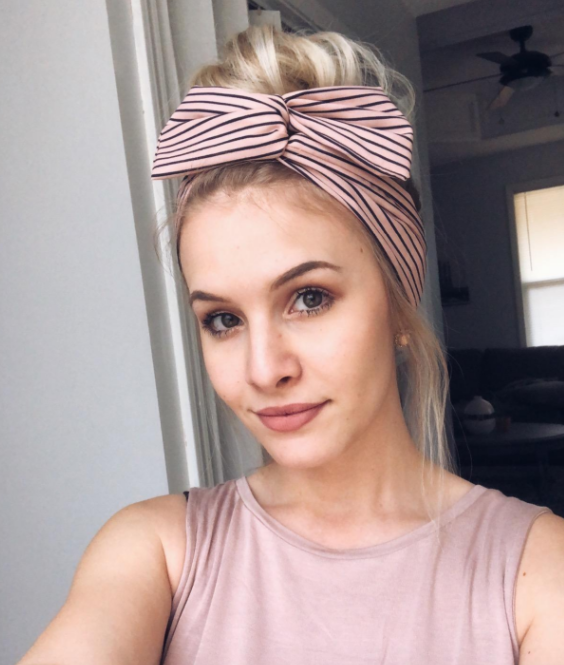 Wrap headbands to turn yourself into a present. Wrapped with a bow and all! 15. 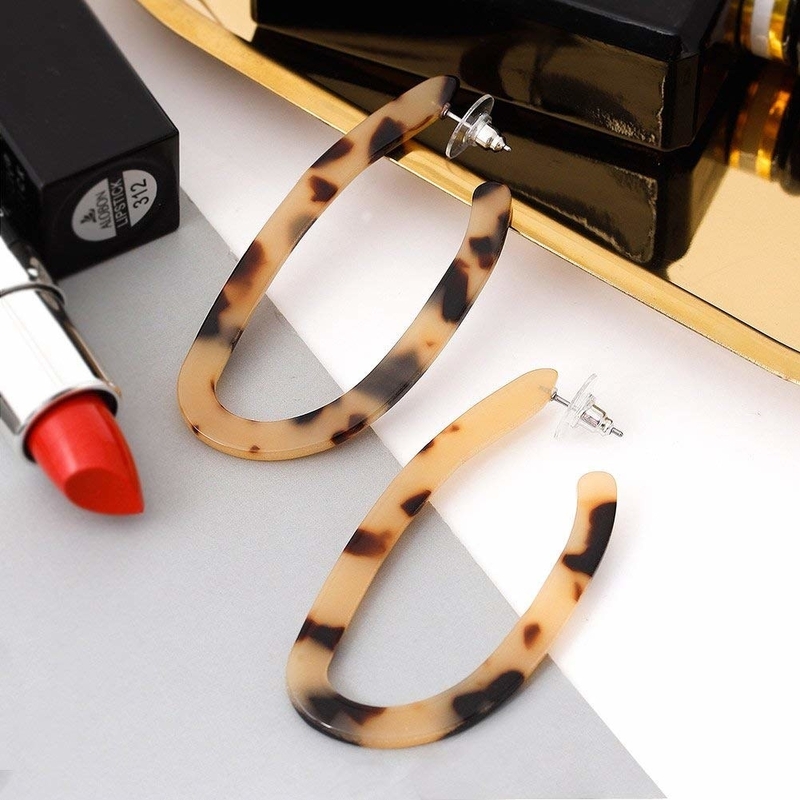 Drop earrings that will add a much-needed pop of color to that all-black ensemble you're wearing right this very second. Get them from Amazon for $9.99 (available in six colors). 16. Knit gloves woven with magic to keep your hands super toasty, despite the frigid temperatures you have to endure throughout your morning commute. 17. Aviator sunglasses you will likely lose, sit on, or scratch because of who you are a person. But you know what? It's okay. It won't cost you more than $10 to replace 'em! Get them from Amazon for $5.99+ (available in sizes six colors). 18. 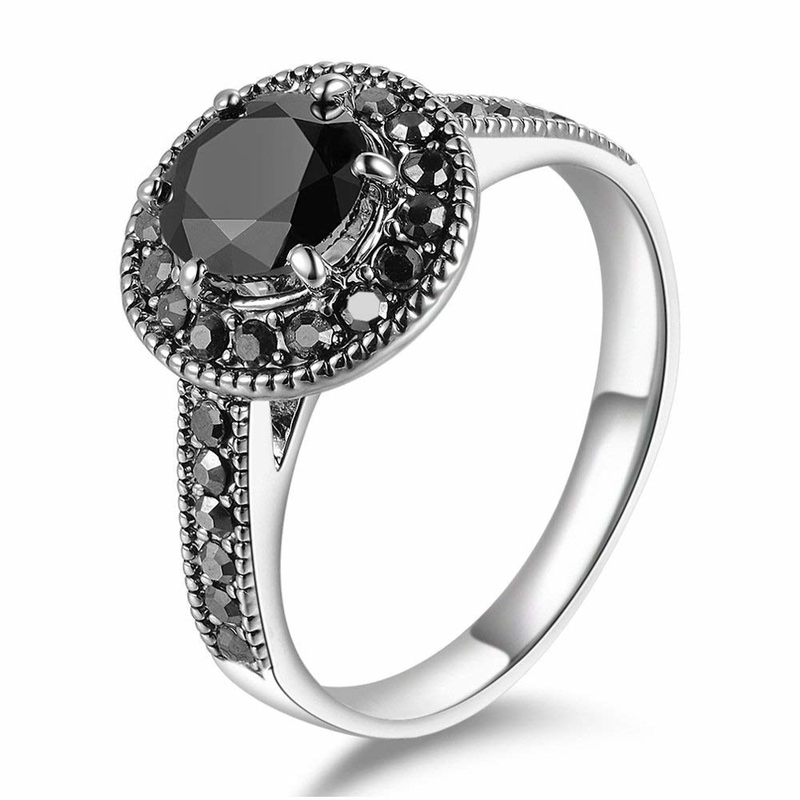 A ring set so gorgeous, it will turn typing on a keyboard into a real treat. Getting to stare at my pretty accessories while I write a research paper? Sounds fantastic! 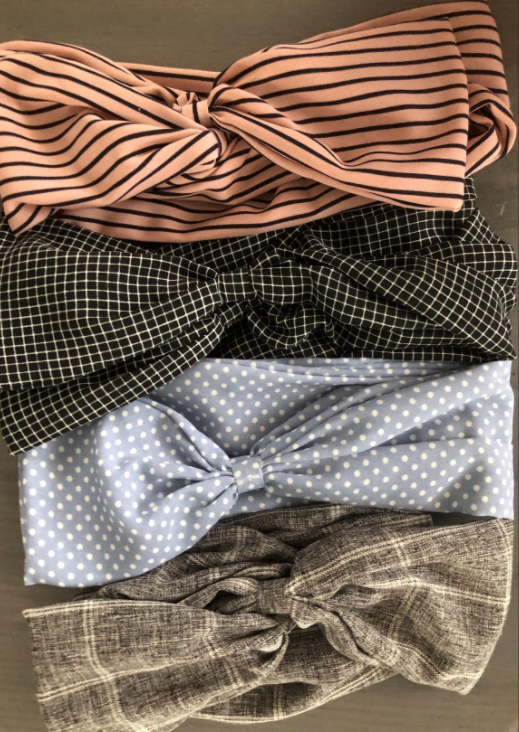 Get a set of five from Tobi for $6 (originally $16). 19. 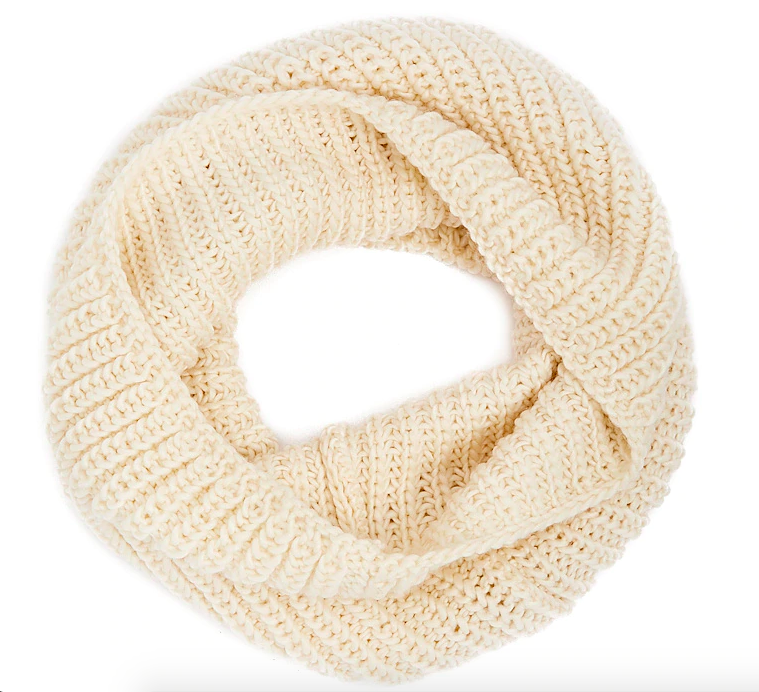 A ribbed infinity scarf you can wear to ~infinity~ and beyond. And by infinity, I mean places with really, really cold climates. Planning a trip to Antarctica? Consider yourself all set. Get it from Forever 21 for $7.90 (available in four colors). 20. A chenille headband for the person who absolutely hates wearing beanies (I FEEL LIKE THEY'RE SUFFOCATING MY HEAD), but still want to keep their ears warm this winter. Get it from H&M for $5.99 (available in two colors). 21. 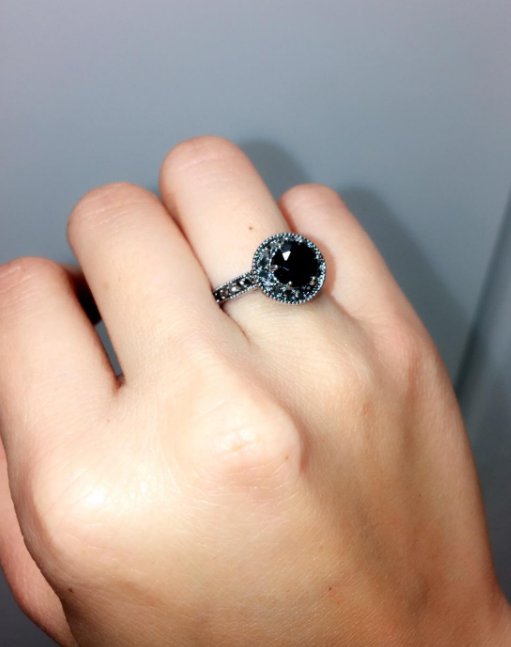 A black crystal ring you can lie to everyone about. Just say that it's a family heirloom worth millions of dollars. Everyone will totally believe you! Will I believe you? Yes, I'm gullible. Will I also try to steal it? Yes, I'm trying to see Hamilton. Get it from Amazon for $8.99 (available in sizes 6-10). 22. Hair pins perfect for all wedding-related festivities. 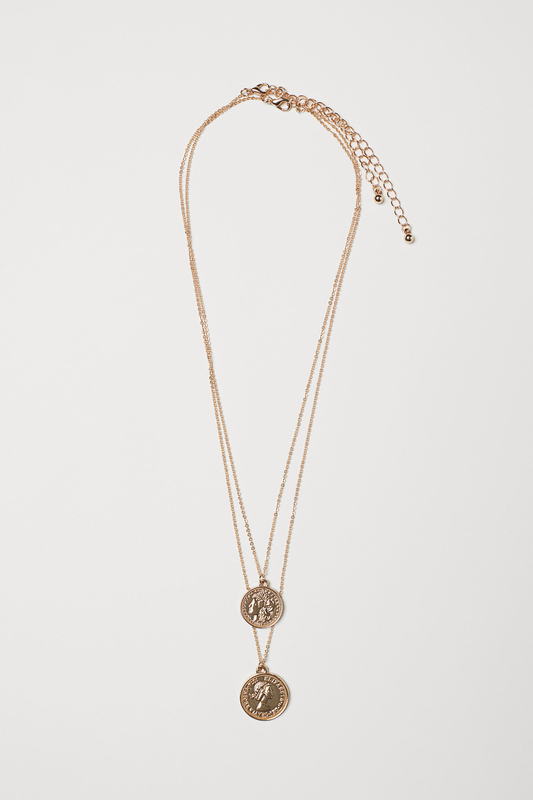 Wedding guests, bridesmaids, and brides alike can wear this gorgeous, budget-friendly accessory. Get a set of three from amazon for $6.98. 23. Star-inspired stud earrings featuring faux gemstones that will shine brighter than the stars. So I guess they'll... shine brighter than themselves? Interesting. 24. Hair scrunchies you should start using ASAP. These will pull back your without pulling on strands and causing damage in the process. Plus, they're velvet. You trendy minx, you! Get a pack of 10 for $8.99. 25. Round earrings with hoop pendants that look like a million bucks. BUT SURPRISE! They're actually less than $10. Don't you just love a great bargain? Get them from H&M for $5.99 (available in two colors).